Surrender at 20: Red Post Collection: Upcoming Tier 2 Rune Price Reduction, April Bundles and Early Sales, URF on live, and more! Red Post Collection: Upcoming Tier 2 Rune Price Reduction, April Bundles and Early Sales, URF on live, and more! 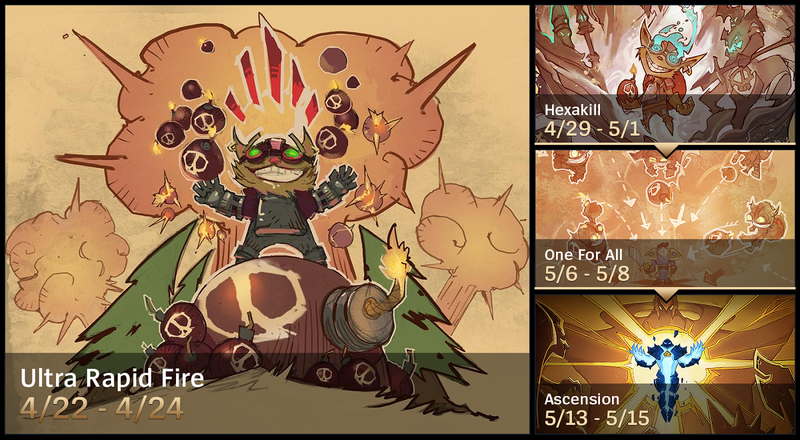 Today's red post collection including the announcement of an upcoming permanent price reduction for Tier 2 runes to 1 IP in May, April early sales and bundles now up in the shop for a limited time, a reminder that URF is live through Monday morning, and more! URF Mode Live Through Monday Morning! Here's Riot Bubobubo with the announcement that Tier 2 runes will soon permanently be reduced to 1 IP! All Tier 2 runes will be permanently lowered to 1 IP . Tier 1 runes will be permanently retired. Tier 2 runes will be accessible at level 1. "Back in patch 6.5, we halved the experience required to reach Summoner level 30 and saw positive results across the board. On 5/18/2016 at 1PM PDT, we’ll be putting all tier 2 runes on sale permanently for 1 IP each*. 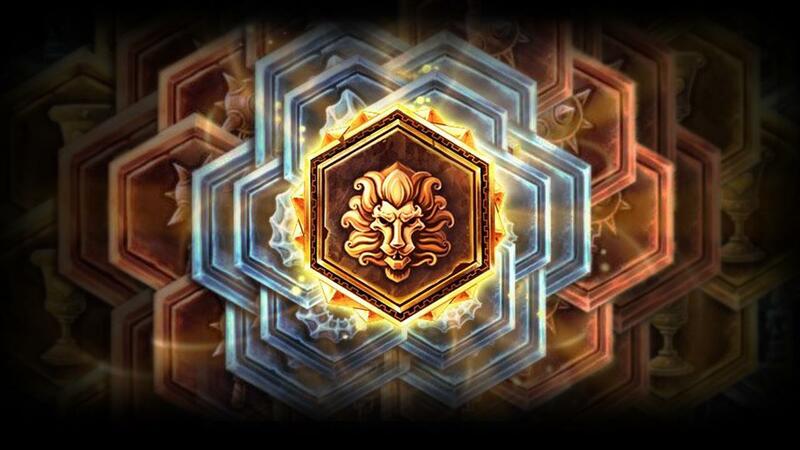 Additionally, Tier 2 runes will be accessible at Summoner level 1, and all Tier 1 runes will be permanently retired. It’s also important to note: we will not be offering refunds for runes purchased prior to the sale, which is why we’re announcing it almost a month out. See you then! *We can’t make these runes free because of the way the store is coded (and the League Client Update team isn’t taking a break just to update an old shop), but hopefully you’ll be able to afford the extravagance." April's Early sales are up through April 25th! 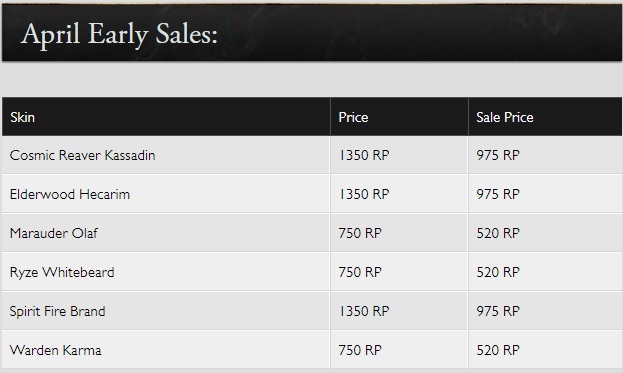 As a refresher, Early sales are recently released skins from the past four to six months that are on sale for a price one below their tier (so 1820 skins are 1350 RP, 1350 RP skins are 975, etc!). 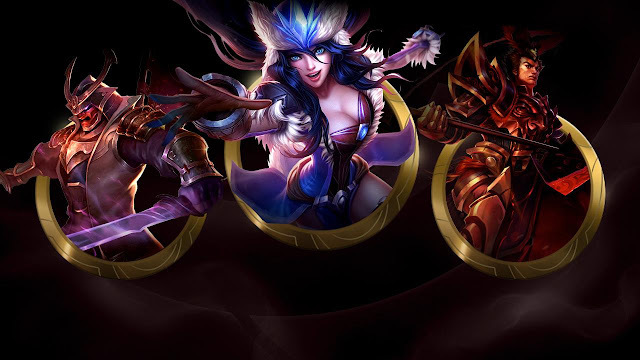 These typically happen at the end of a month and are announced with the monthly skin and champion sale announcement. "The April Early Sale is officially here! To kick things off, the following non-Legacy skins from the past 4-6 months are going on sale from April 22 00:00 PDT through April 25 23:59 PDT!" Check out the May sales schedule for a look at everything that will be on sale next month! Speaking of sales, a set of limited time April Bundles are now available through April 29th! Get them now and wreck. Grab these limited-time bundles now through April 29th at 23:59 PST. We also have another installment of out beloved Helmet Bro's adventures, this time as he encounters the Rift Herald. "Is it still too late to say sorry? Previous Helmet Bro: The Animated Series episodes can be found here. Here's Riot Tuxedo with a heads up on the Riot Games API Challenge 2016, where the community developers use the Riot API to create all sorts of cool applications! "It’s that time of the year; the API Challenge is upon us! If you didn’t catch the last API Challenge, it was focused on three categories: Black Market Brawlers, Ability Power Item Changes, and Item Sets. We’re back again with a new prompt and more prizes. The community developers have not disappointed and we’re excited to see what they come up with next. If you have free time over the next couple weeks, we encourage you to stop by the Developer Forums and check out the Riot Games API Challenge 2016!" The rotating game mode queue continues with URF MODE available through the weekend! 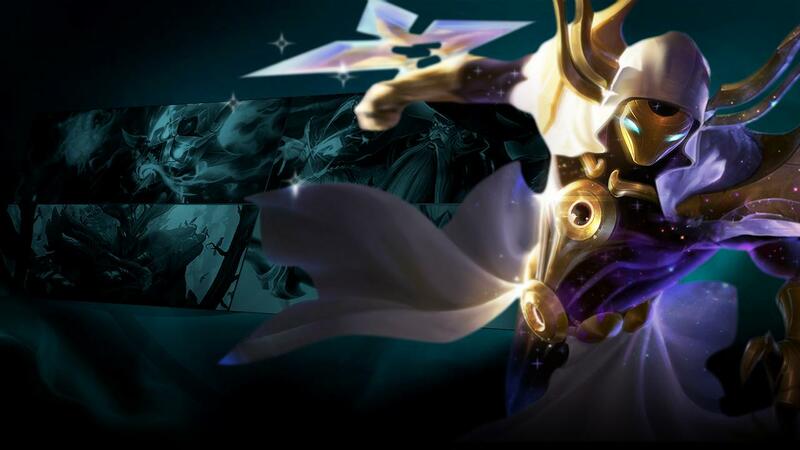 Be sure to check out [THIS ANNOUNCEMENT] for mode specific champion changes. 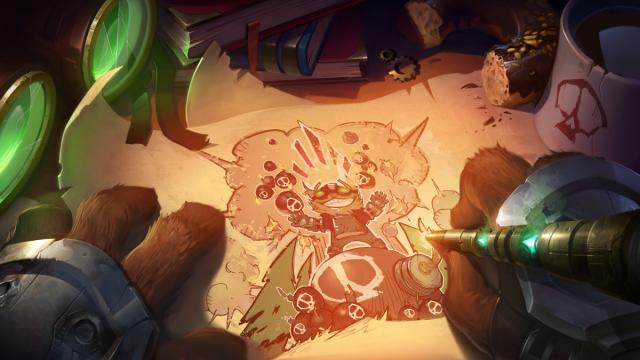 Reminder that the three 2015 URF Finisher summoner icons - Orbital Laser, Heartsplosion, and Spooky Urf - do all work in URF still! For those who weren't around last year, these are unfortunately no longer available for purchase. Looking forward, Hexakill: Twisted Treeline will rotate in the weekend of April 29th, followed by One For All on weekend of May 6th, and Ascension coming back around weekend of May 13th. Speaking of URF, another store promotion is under way! From now through May 2nd, purchasing any champion figure will include a free random champion figure as part of the Ultra Random Figure promotion! Head on over to the merch shop to check it out (promotion listed under add to cart!). 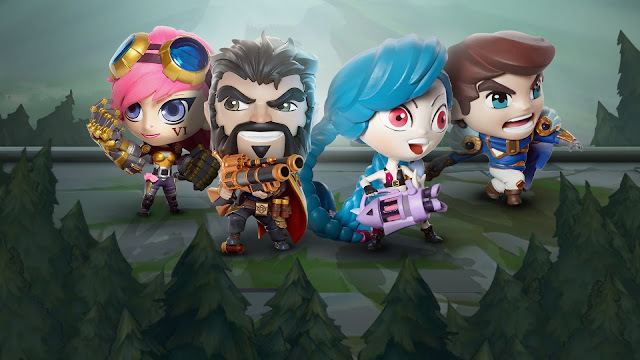 As previously mentioned, new Urf shirt and Urf Figure (Series 2) are also now available.